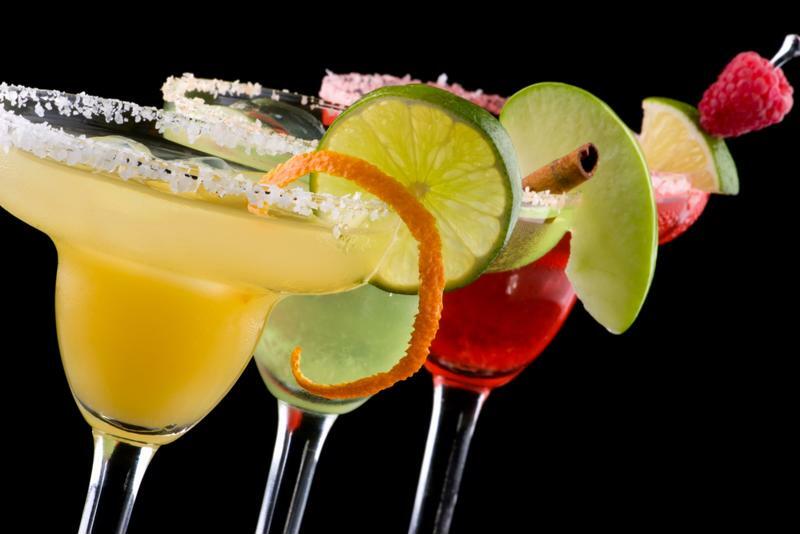 Which Variety of Margarita Glass is Right for You? For many margarita drinkers, it's not the glass that matters but the quality of its contents. With a frozen concoction maker the quality of the cocktail is never in doubt, but the type of glass you're using actually can change how you experience your cocktail. Learn more about the most common types of margarita glasses below. This is the most common type of glass for a standard margarita. It's not just the proper glassware for a frozen or traditional margarita, but it's also functional. The wide rim allows for extra salt or sugar as well as garnishes, and the well lets your drink fill more of the glass while still being easy to hold. This glass is a form of champagne stemware and is often used for other frozen or tropical drinks such as daiquiris. Welled margarita glasses are the most popular. This is another popular type of margarita stemware. It's hemispherical without a well at the bottom. This allows for plenty of room for rim salt and garnishes, but it doesn't have the same fun shape or easy grip. It's very similar to the glasses used for champagne. Although this glass is designed for its namesake drink, many people use it for exotic margarita varieties. It's smaller than the other margarita glasses and made for cocktails without ice, but it looks great with an orange mango margarita or a pink strawberry cocktail. You can obviously serve your margarita in any glass from hurricane to highball, but you lose out on many of the some of the functional benefits of traditional glassware. Use something fun like a mason jar or a tumbler if you want to help create a specific aesthetic or ambiance at your party.